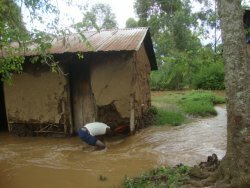 Christmas 2011 in Moi's Bridge comes at the tail end of some of the worst rains that the area has had since the 1960's. 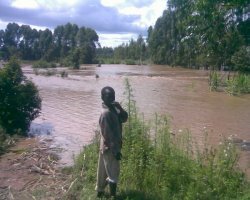 Despite many homes being washed away and crops and livestock lost there have been thankfully only a few human lives lost in Moi's Bridge. 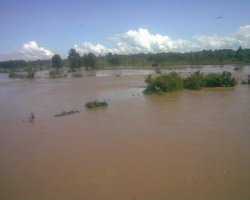 Across the region many more have lost their lives in the floods. 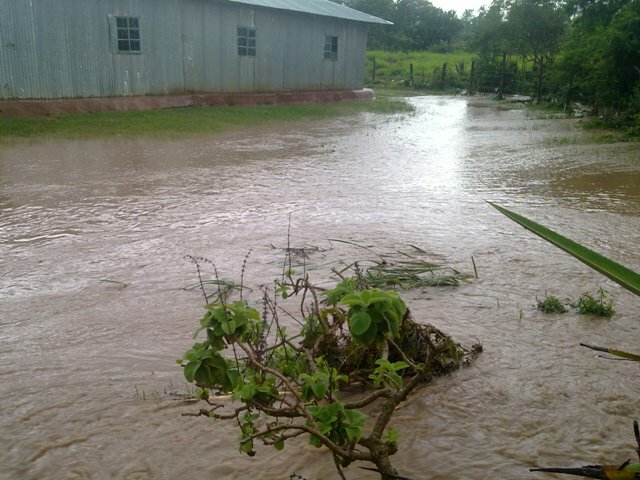 We have been blessed that only superficial damage has been done to the school when the stream overflowed and water entered some of the classrooms. We may have to find some funds to replace a section of fence, a small foot bridge and the gate which did not survive the duration of the flooding. Below is a picture of the gate, the "bridge" and Fence that is the access to the school from part of the catchment area of the school. The gate later succumbed to constant battering the water gave it. The tiny stream is normally no more that a damp ditch. In wet weather it fills and carries the water down to the river that flows through Moi's Bridge. 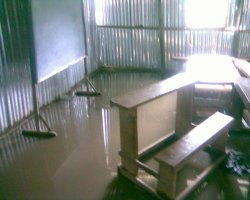 The classrooms nearest to the water did have several inches of flood water in them at the height of the flooding but the Children's Home in the background was well above the water level. We have yet to hear if the Kale that the children have been tending has survived the flood water. If it hasn't the children will replant the area. 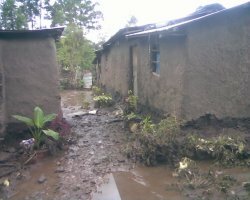 Please pray for this area of Kenya and particularly our school and children's home. Please and spare a though for their neighbours as they start to pick up the pieces this Christmas. fortunately only a couple of inches of water got into this classroom. some of the sugar cane can still be seen sticking out of the flood water but the other crops are probably ruined. Thank you for your support of our work in Africa.  If you have any questions about our work check out the website and email us with any unanswered questions. 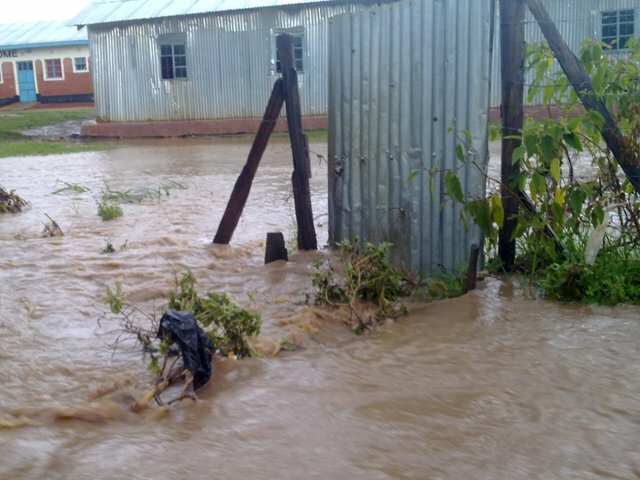 If you want to make a donation towards our work or to help with repairs needed because of the floods contact us by email or use the links from our website to donate.